In addition to articles for investigators and their clients, we also put together resources to answer some of the frequent questions we get. Here are our 7 Most Popular Resources of 2015! If you are interested in becoming a private investigator, there many ways to get started. It's important to check with your state's licensing authority to find out what is required to work as an investigator in your state. A number of online courses and training as well as college-level certification programs can help you gain the necessary skills to work as a private investigator. You can also contact your state's private investigator association to find out how to become an investigator. What is a private investigator? Who hires private investigators? What is PInow.com? What does Pre-Screened mean? How can I find a local investigator on PInow.com? 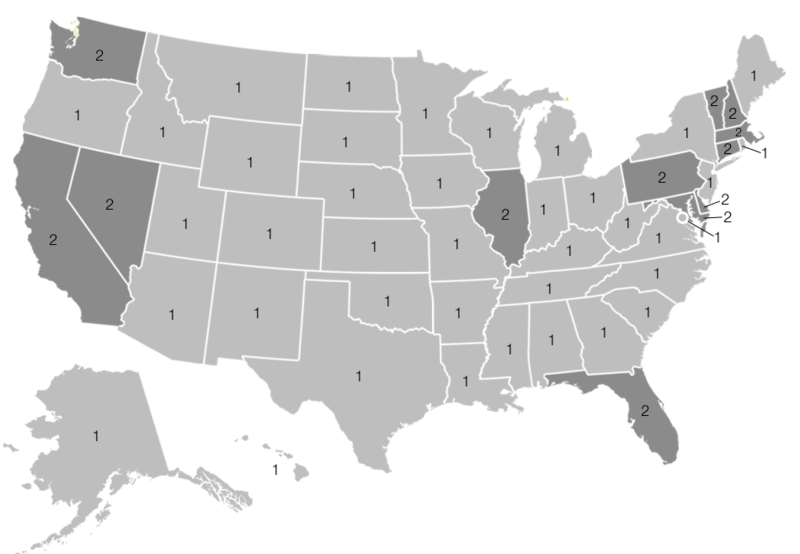 A map and directory of party consent audio surveillance laws by state. A directory of associations and contact information by state. A 5 question quiz designed to help unsure individuals decide if it's time to hire a private investigator to look into their suspicions of infidelity. A directory of all known private investigator accounts on Twitter.